Roll on temples, to the back of the neck or spinal area as often as you like. 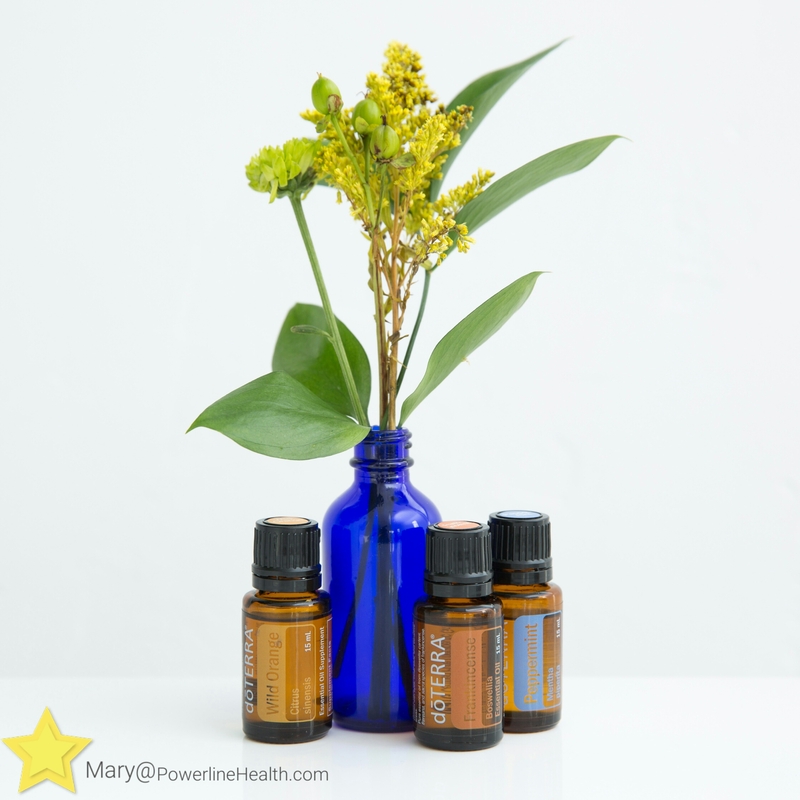 Try our Focus Diffuser Recipe to start your week off the right way. 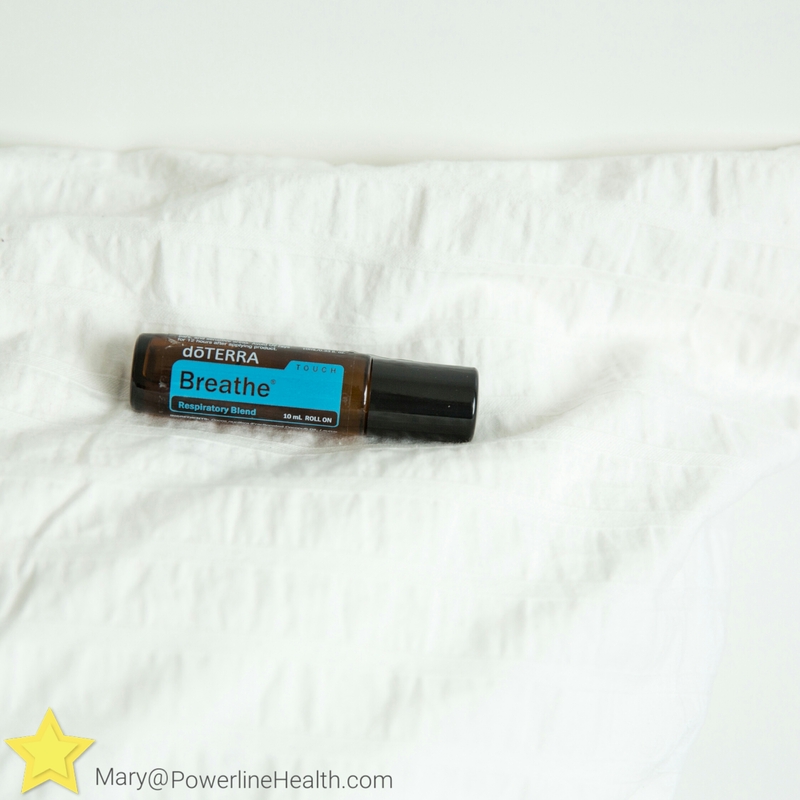 Great to help you increase alertness, or a pick me up to focus and stay on task. 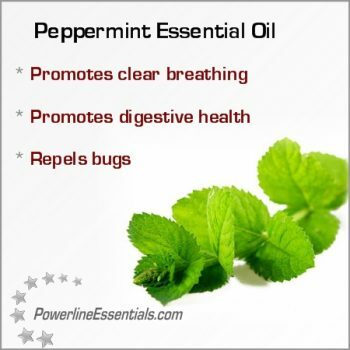 The peppermint plant is a versatile perennial herb that has been cherished since ancient times. The plant’s first recorded appearance dates back to 1000 BC when dried peppermint leaves were found entombed in ancient Egyptian pyramids.1 Throughout time, this herb has been valued as a multi-purpose plant and an essential oil whose components are now used by cosmetic, culinary, and health industries around the world. 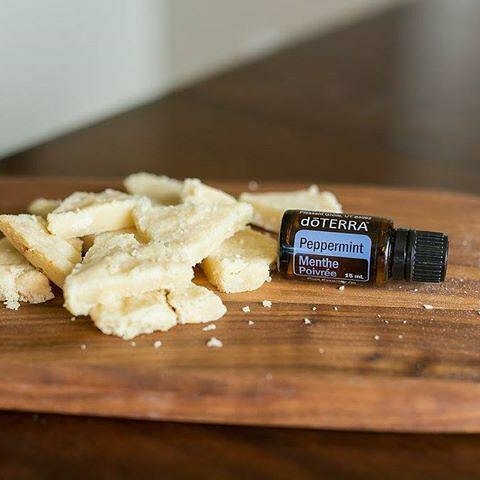 Peppermint oil is also well known for its ability to help alleviate occasional stomach upset and promote healthy respiratory function when used internally. 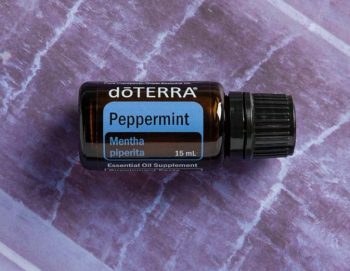 * With so many facets and uses, Peppermint essential oil continues to be one of doTERRA’s best-selling and highly-favored essential oils. 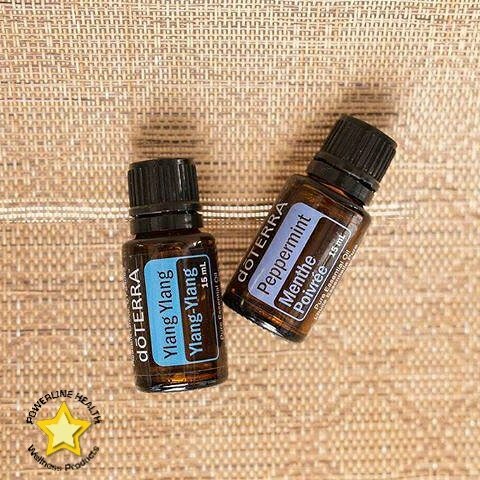 3 drops Peppermint and 2 drops Ylang Ylang complement each other nicely to create a sweet diffuser blend that will have you turning on the diffuser all day long! and Ylang Ylang Essential Oil. Holiday cookie time is here. These Shortbread Peppermint cookies are delicious and so easy to prepare! 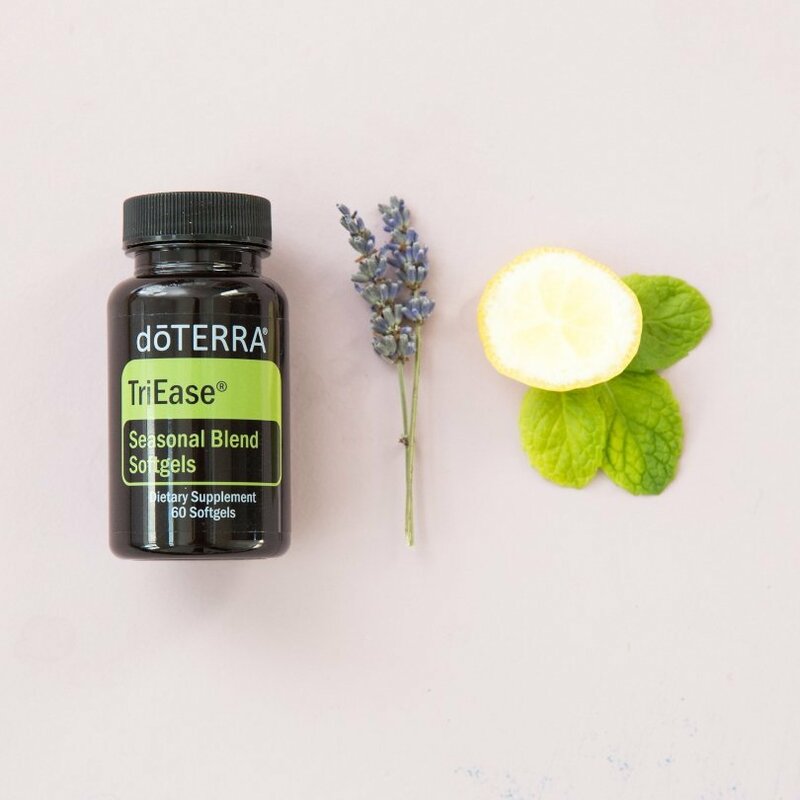 They will make any Holiday gathering a success (and a great dōTERRA introduction)! 1. Combine flour and sugar in a large bowl. 2. Use a pastry blender to cut in butter into very fine crumbs. 3. Stir in the Peppermint. 4. Use your hands to knead the dough until it comes together and forms a ball. 5. Shape dough into a log about two inches in a diameter and wrap in plastic wrap. Refrigerate for two hours. 6. Preheat oven to 325F. 7. Line a baking sheet with parchment paper. 8. Cut slices of cookie dough about ¼ inch thick and place on baking sheet. 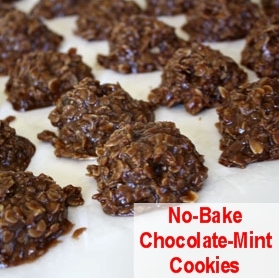 Bake for 10-12 minutes or just until cookies are set. Do not over bake. 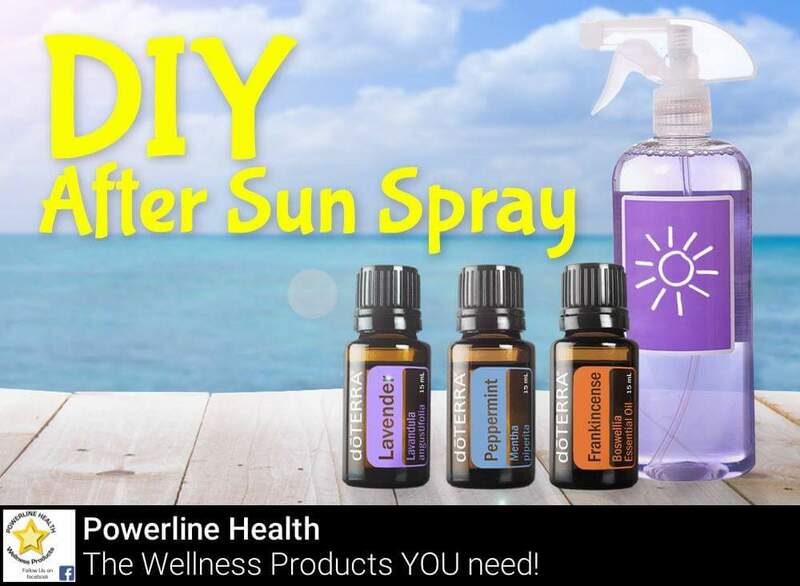 Add oils to a 4 oz spray bottle. 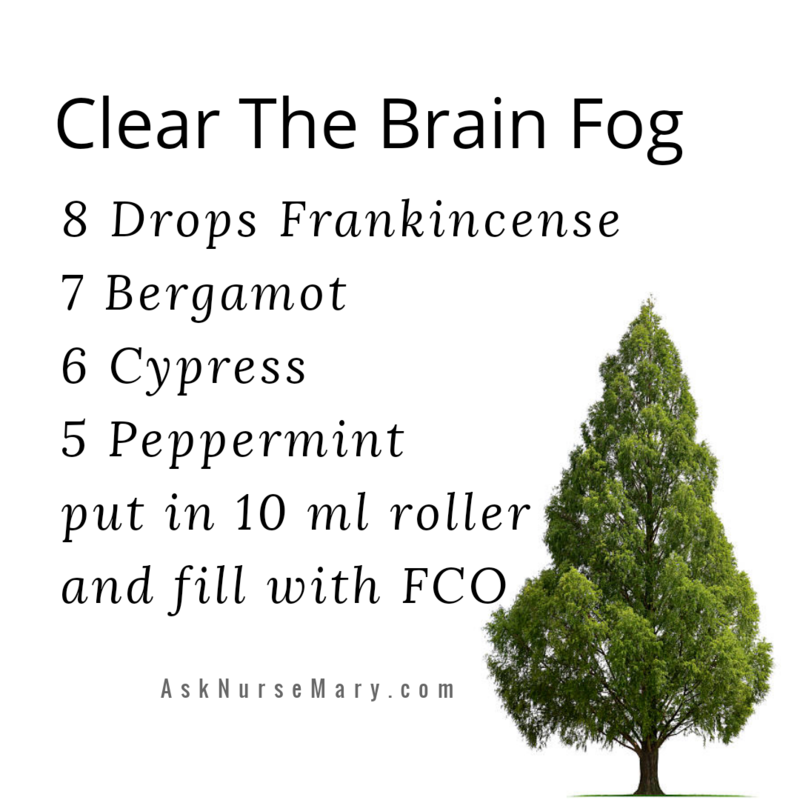 Fill the remainder with either water or fractionated coconut oil. Shake and apply as soon as possible to the sunburned area. 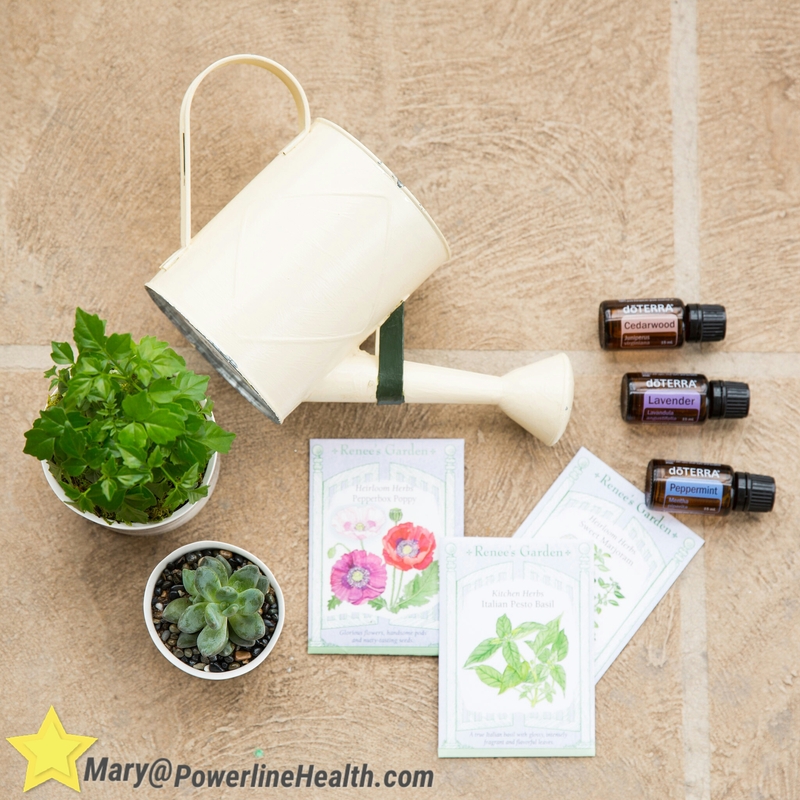 Go-to gardening oils: Peppermint, Cedarwood, and Lavender. 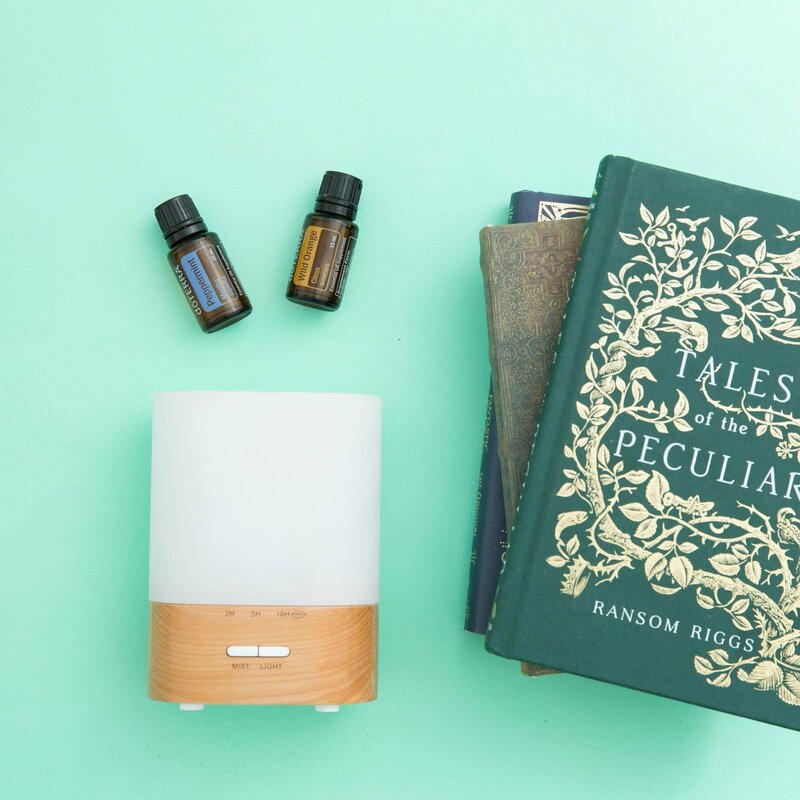 Peppermint and Cedarwood help keep all sorts of bugs away, while Lavender is great for soothing skin irritations.